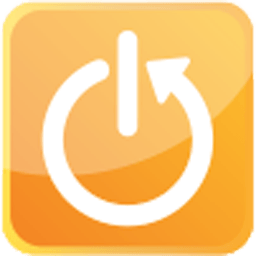 Reboot Restore Rx is a Freeware utility that makes it easy to maintain PC’s in small public access computing environments (classrooms, computer labs, kiosks, internet cafes, libraries, etc.). Reboot Restore Rx is a non-restrictive hard drive restore product designed for public access PC management. The PC users feel as though they have complete control over the PC. But regardless of what they do, including erasing files, instaEnter your phone number herelling software or even hacking the system registry, Reboot Restore Rx will automatically restore the PC to a predefined baseline -- every time the workstation is restarted, or turned on. Making the workstations perfectly configured and available for the next user.